On the 3rd of April 1993, Tom Worby, a 15 year old hunt saboteur attending his first foxhunt protest, was crushed under the wheels of the Cambridgeshire Foxhounds hound van. After a successful day’s sabbing, the hunt had boxed up and sabs were making their way back to the meet down a narrow, high-banked lane. As the hound van came up behind them, revving its engine, sabs scrambled for the roadside; however Tom’s jacket became snagged in the vehicles wing mirror and he was dragged some distance before he managed to gain a foothold on the van’s running board. Although he banged on the window the van kept going, and when Tom finally lost his grip, he fell onto the road and under the truck’s wheels. His head was crushed by the rear wheels of the vehicle and he died shortly afterwards. No action was taken against the driver of the hound van, 53-year-old huntsman Alan Ball. 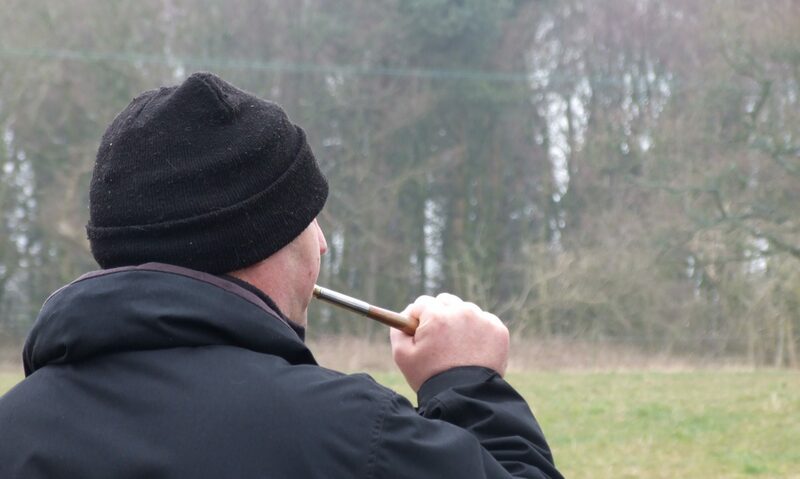 Tom Worby, never forgotten – Cambridgeshire foxhunt, never forgiven. Previous PostPrevious Do you recognise them?